The projects showcased in November included design and creative startup Design Lunatics, audio streaming widget CatchUP, which this week began a pilot period with the BBC World Service, jobs platform Kaazi, educational service RLabs U, and web-based innovation hub management platform HubBox. Also showcasing was the mToto initiative, a flagship early childhood development (ECD), and its mToto bitcoin crowdfunding platform. Rewards solutions Zlto, informal trader ordering solution Spazaa and RLabs Radio, an incubator for digital radio innovations, completed the list. 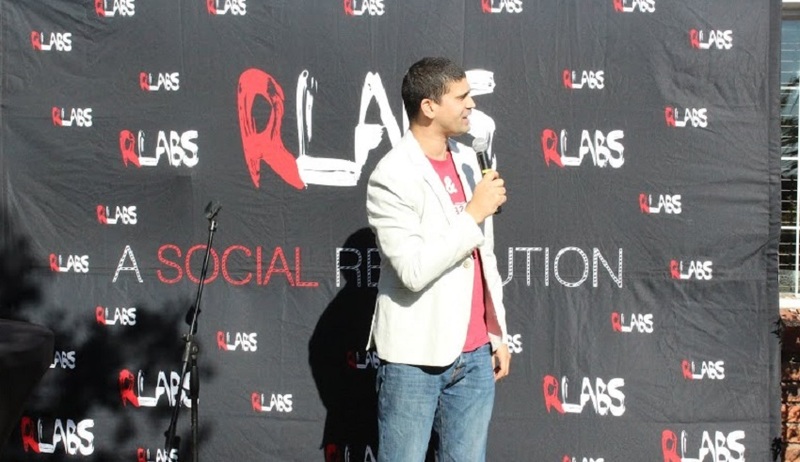 “Following the RLabs incubation and support programmes, we believe that these projects have the best possible chance of success,” said Parker.